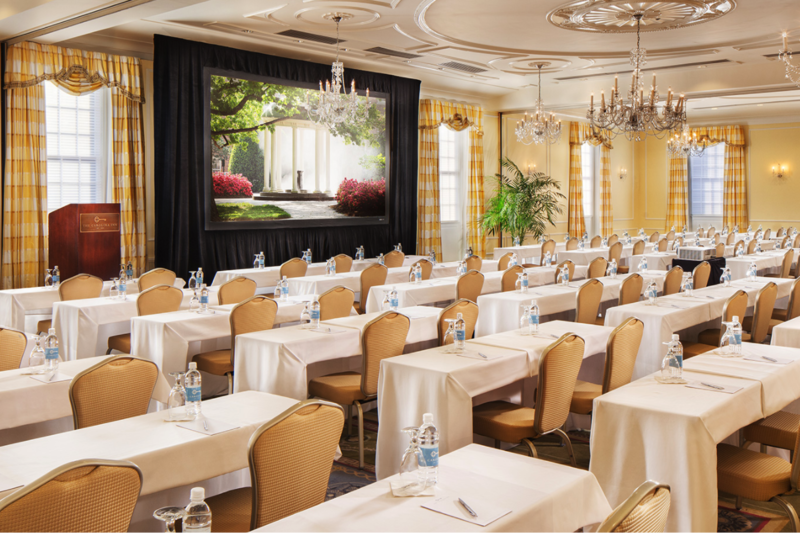 Rent The Carolina Inn | Corporate Events | Wedding Locations, Event Spaces and Party Venues. The Carolina Inn delivers unique, traditional and historic settings for any occasion. Located right on campus at the University of North Carolina, our hotel offers a perfect venue for your UNC, Chapel Hill or Research Triangle Park event.